Conceptually, the 20th Century is a triumph. Its striking name and golden hue evoke images of gilded deco monuments and lavish, confetti filled parties. Created in the 1930s, the drink takes inspiration from the 20th Century Limited train, which set a new standard of luxury. It greeted wealthy metropolitan passengers with the first example of red carpet treatment, exuding an air of exclusivity and sophistication. This cocktail captures a similar sense of modernity and opulence. In short, it tastes like new money. 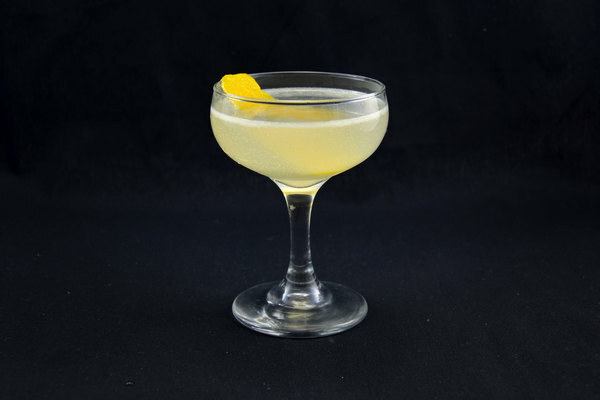 Creme de cacao is responsible for elevating this cocktail from common to lux, adding just a hint of chocolate that enriches the more traditional gin, citrus, and Lillet combo. Be warned, shelves are full of questionable chocolate liqueurs. Our choice is Tempus Fugit, offering the warmth of cocoa powder and vanilla without the saccharine qualities of alternatives. 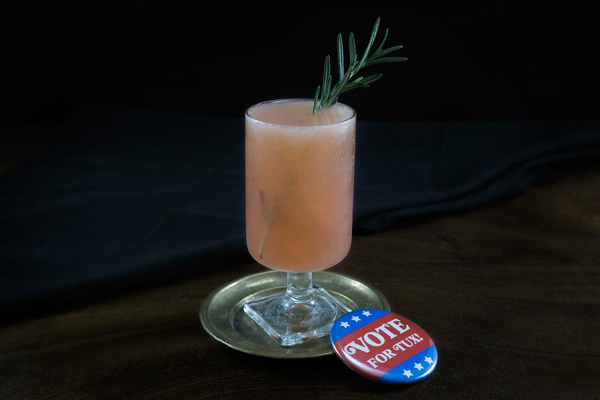 A dry gin such as Death's Door is best for maintaining balance while Lillet, a classically fashionable favorite, adds luster. The result is a sweet, silky, simple kind of fancy. 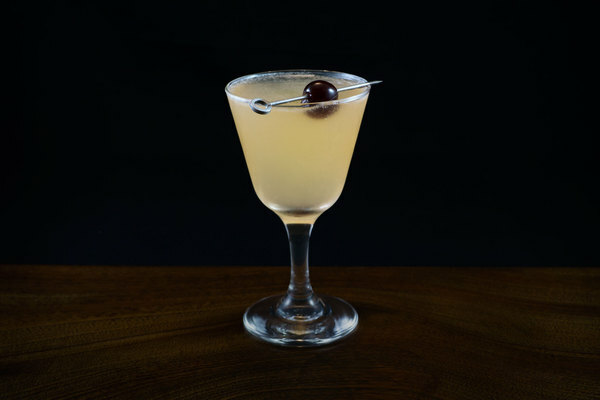 The original recipe, recorded in the Cafe Royal Cocktail Book, calls for two parts gin to one part each modifier. This formula benefits from a bit of tinkering. 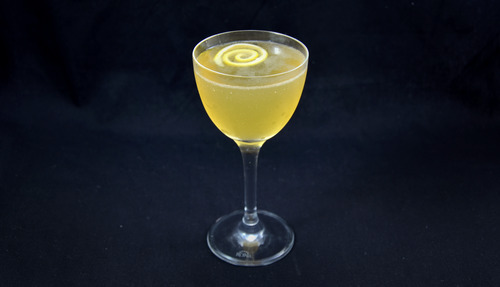 We suggest cutting back on the lemon while drizzling in a touch more gin, because that is never a bad idea.